Hi Guys! So I know it's a littttttle bit late but I just really wanted to get a post up today. I have lots of exciting things planned for my blog this summer including and faaaaabulous OOTD post coming tomorrow! Follow me on Twitter (@aillyx) to keep up to date. 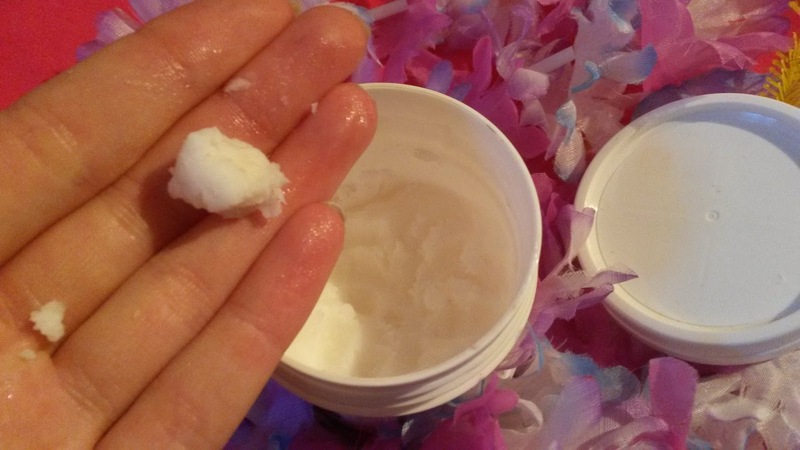 Today I decided to blog about my holy grail - coconut oil! 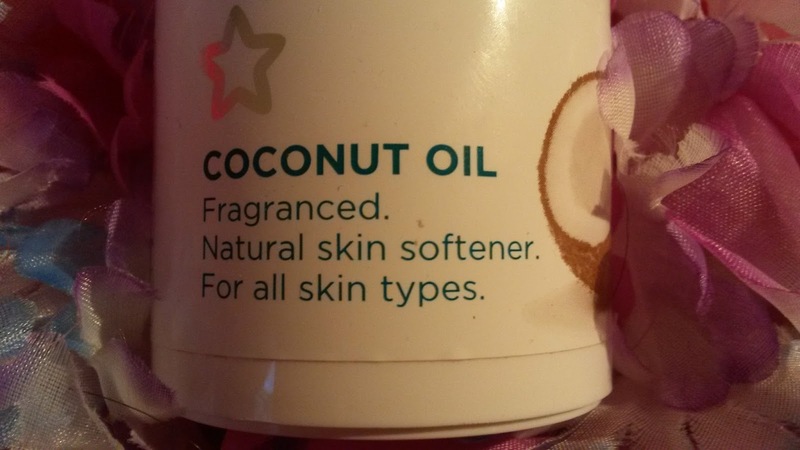 I'm sure you've heard everyone rant and rave about how amazing coconut oil is and how could it not be? 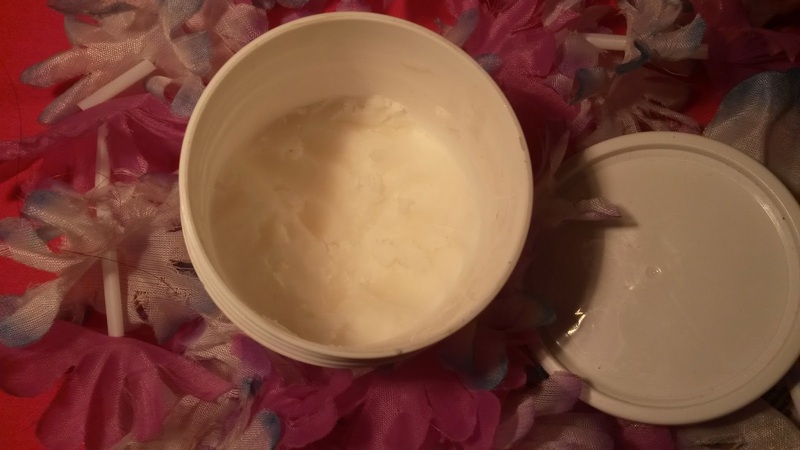 It's a hair mask, a moisturiser, you can cook with it! The list is endless! I bought this tube a few months ago and although I've used it everyday it's lasting me ages! I use it mainly as a moisturiser but I do put it on the ends of my hair sometimes. Honestly I can't even begin to decide the difference it has made to my skin. My face looks clearer, less scarred and all round has more of a natural glow. It looks and feels healthy and it constantly feels SO hydrated! I am amazed. I was excepting quite good things but it has gone beyond my expectations. It has been better than any expensive moisturiser or exfoliater I've ever tried and this particular tube only cost me about €5!! Recently, due to this stress of exams I guess, I've developed some eczema on my legs and it looks awful and oMG DOES IT HURT!!! I then started using coconut oil on it and it has improved. It hasn't gone completely and it stills hurts and itches quite frequently but honestly it isn't half as bad as it used to be.